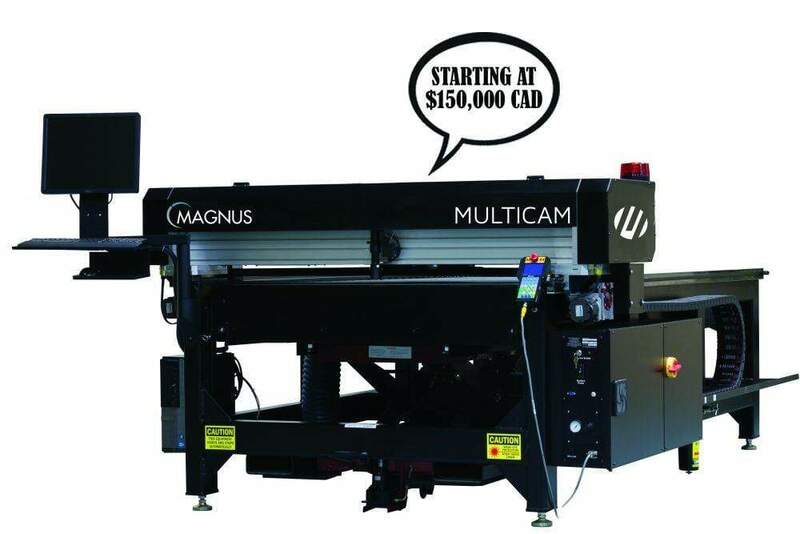 The Magnus CO2 Laser can cut or engrave for nearly any application and is equipped with an impressive list of standard features and a host of available options. 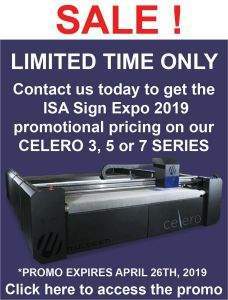 Not only is the Magnus CO2 Laser one of the best selling Laser CNC systems on the market, it is also one of the fastest engraving systems too. When equipped with engraving accessories, the Magnus is capable of quickly and efficiently processing large areas at a resolution equivalent to printing. Laser cutting also delivers a much cleaner operation since it does not produce chips, sawdust, or debris. 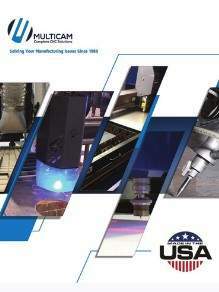 Due to its non-contact, cutting and engraving techniques, regular replacement of consumables usually associated with other cutting alternatives is drastically reduced. The Magnus can even cut square corners without leaving a radius common to routers and also drastically reduces the need to flame polish or run a secondary operation to finish cut pieces. 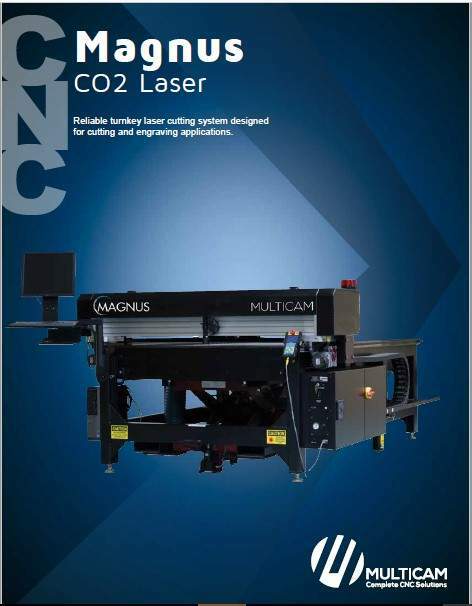 Capable of cutting a wide variety of materials, the Magnus CO2 Laser system is one of the most cost effective and flexible CNC solutions to get the job done. Packaging Acrylic Coated Metals …and so much more!